What the hell? This is frightening. 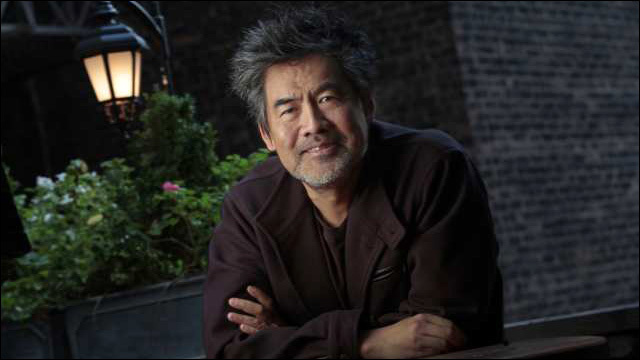 Tony Award-winning playwright David Henry Hwang is recovering after being slashed in the neck in an apparent random street attack near his home in Brooklyn. 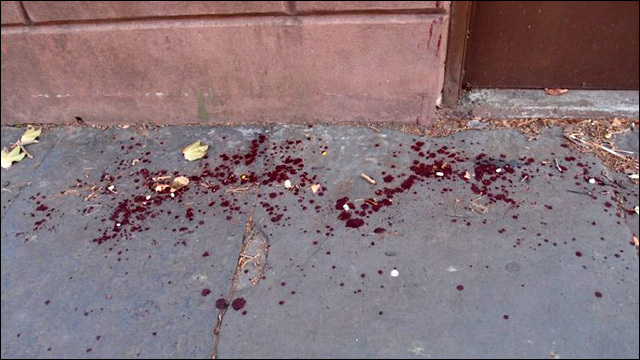 Hwang was carrying groceries home in Fort Greene on Sunday night when an unknown attacker slashed his neck from behind. He didn't see the attacker fleeing, but he felt pain in his neck and realized he was bleeding out. Fortunately, he managed to walk himself to the hospital for treatment. Hwang apparently suffered a cut artery and nearly died from loss of blood. Neighbors reported seeing the remnants of a long blood splatter trail on South Portland Street, between Lafayette and DeKalb Avenues, near where the attack occurred. Thankfully, it looks like he's going to be okay. "Thanks to the excellent work of the doctors at Brooklyn Hospital and Mount Sinai, I'm now home and expected to make a full recovery," Hwang told the Daily News. According to a police spokesman, the attacker is still at large and the incident is "still under investigation." Hwang is an award-winning playwright best known for M. Butterfly, which won the 1988 Tony Award for Best Play. His plays also include Golden Child, Yellow Face and Chinglish. He is currently teaches playwriting in the Columbia University School of the Arts Theatre Program, and is a writer for the Showtime drama The Affair.